Having been in the market for quite some time and analyzed the requirements of the customers. JD Credit have found out that it is not only personal loan, payday loan or educational loan that people need all the time. There are few different types of requirements of the common people that very few money lending company look out. Therefore, JD Credit has taken the responsibility on their shoulders and come up with excellent payday loans in Singapore. This service helps people to mitigate their crisis with a little help from others and therefore solve their uncertainties. It often happens that the monetary need is urgent and needs to be fulfilled quickly to achieve a certain result. 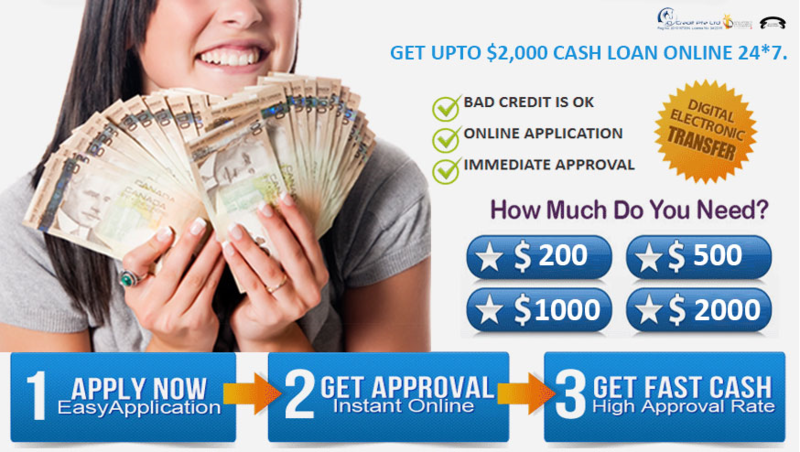 For this Payday loan service is the best option. Always in the quest to help more and more people, JD Credits will try their best to process loan request application in record time and help give the customer cash on the spot. For a payday loan the moneylender will give you loan worth a full month salary and charge a nominal fees. However, borrowers should take note to always remember the deadlines and due dates to avoid any unnecessary charges. The process is very simple and transparent, making getting a personal or payday loan easy and fast.